The Blew Family’s 159-acre preserved Oak Grove Plantation is the source of all-organic Happy Hogs pork, grains and a wide variety of heirloom vegetables, hot peppers and herbs. Flour, meal and pork products are available year-round. Other products are available in their seasons, from March through December. Residents may call 782.9618 any day but Sunday. 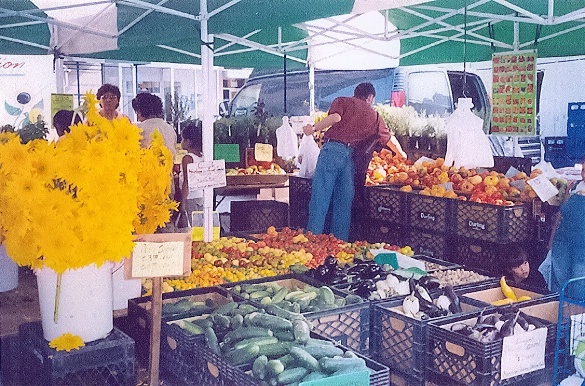 Most of the plantation’s products are sold at the Union Square Greenmarket in New York City.